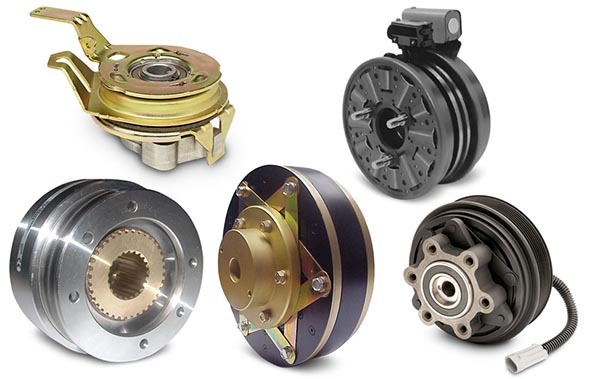 Warner Electric has grown to become a global leader in the development of innovative electromagnetic clutch & brake solutions. 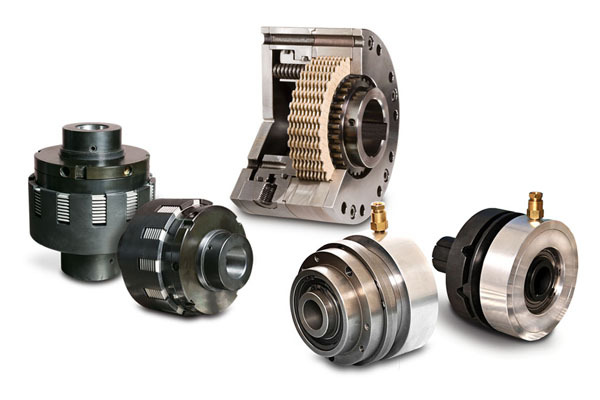 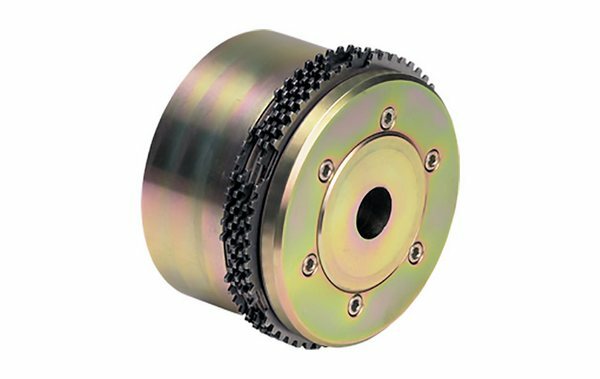 Warner engineers utilize the latest materials and manufacturing technologies to design long life, easy-to-use clutches and brakes that provide improved accuracy and repeatability. 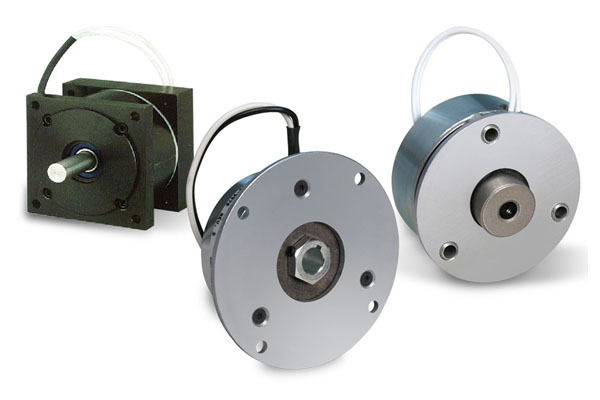 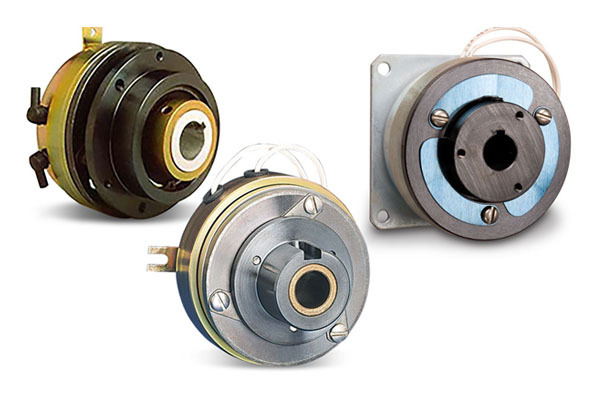 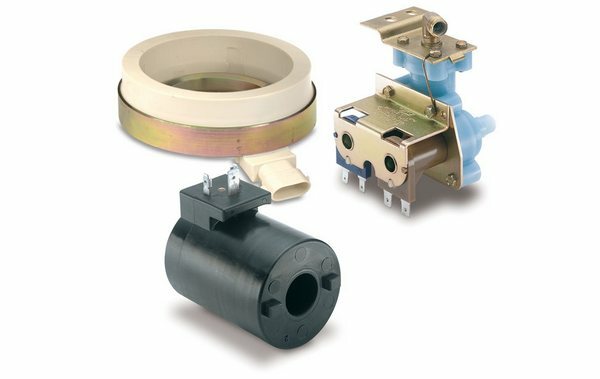 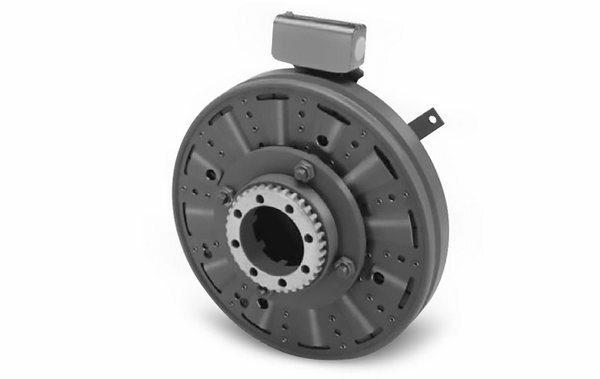 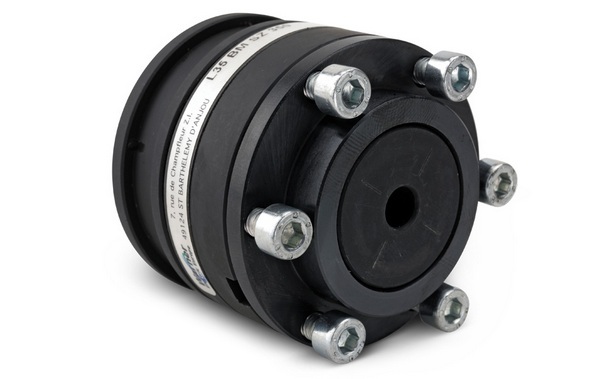 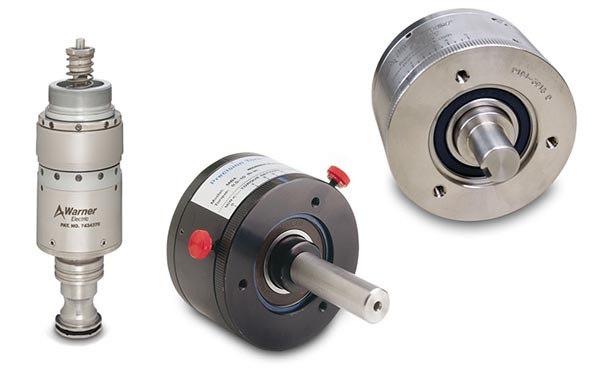 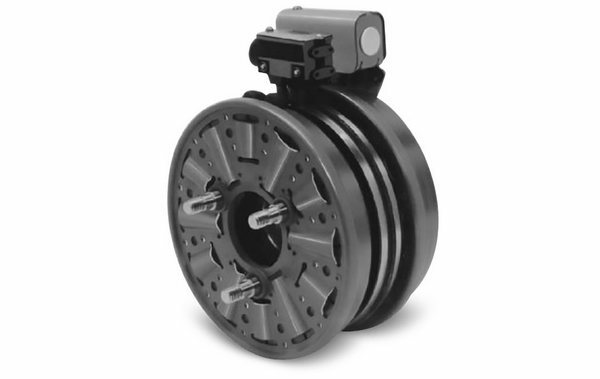 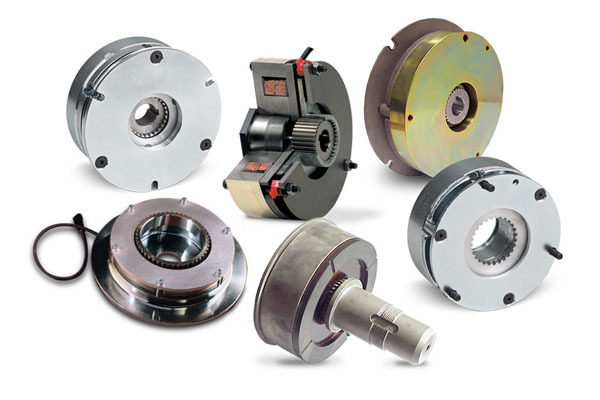 Warner Electric offers the broadest selection of industrial clutches, brakes, controls and web tension systems available from a single manufacturer. 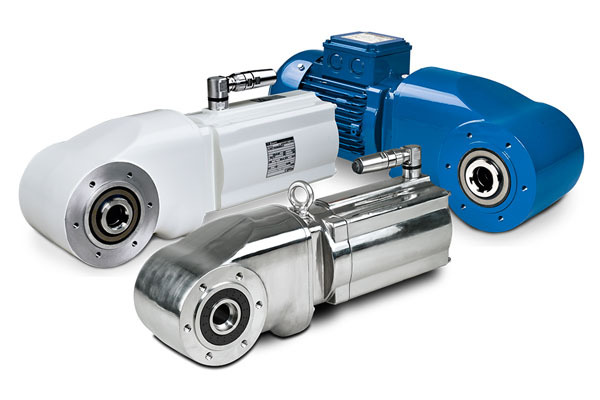 Long-life Inertia Dynamics products are hard at work in various markets including material handling, food processing and packaging machinery on applications such as conveyors, filling and cartoning machines and mixers. 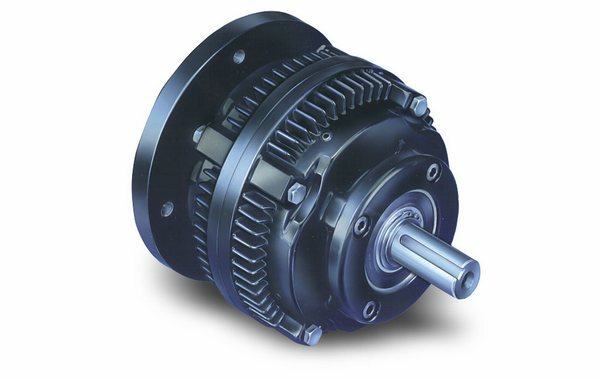 Highly-innovative Matrix products are used extensively in many markets including material handling, forklift, off-highway, forestry, mining and marine in applications such as servo motors, machine tools, packaging equipment, conveyors, medical devices, dozers, cranes, mine haul trucks, aerial platforms, deck winches and ship propulsion. 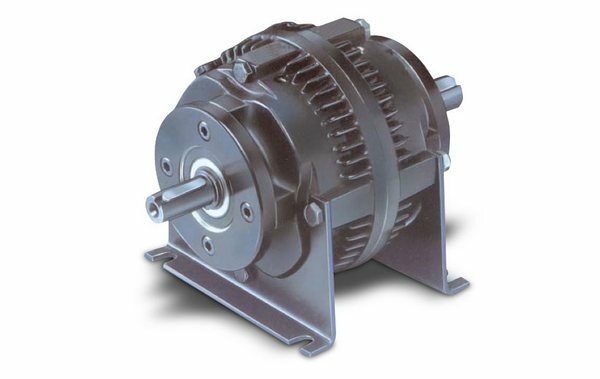 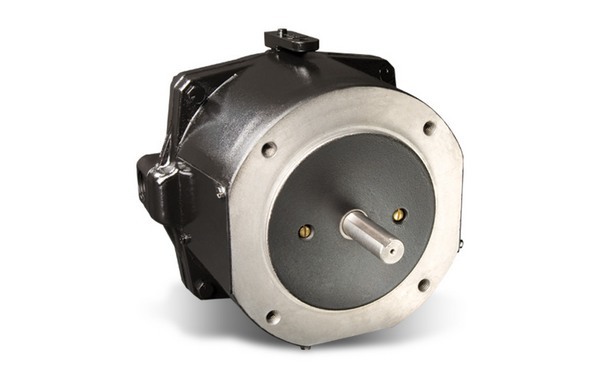 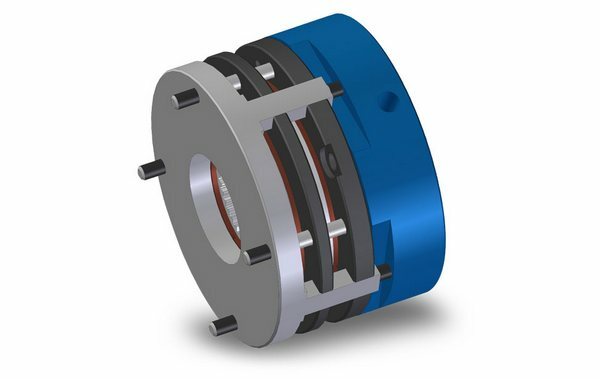 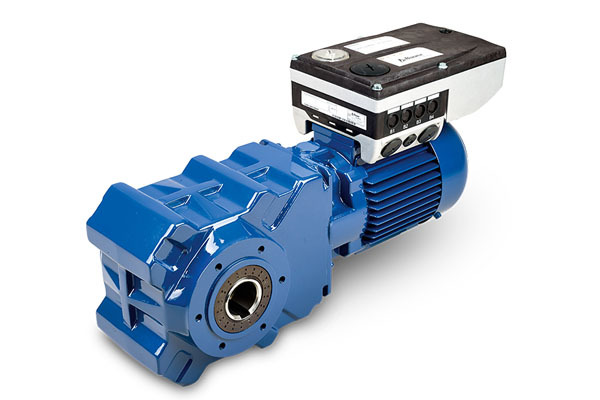 Bauer engineers develop technically-advanced solutions that feature energy-efficient motors paired with optimal gearboxes to provide customers with the lowest possible cost of ownership.